Drs. 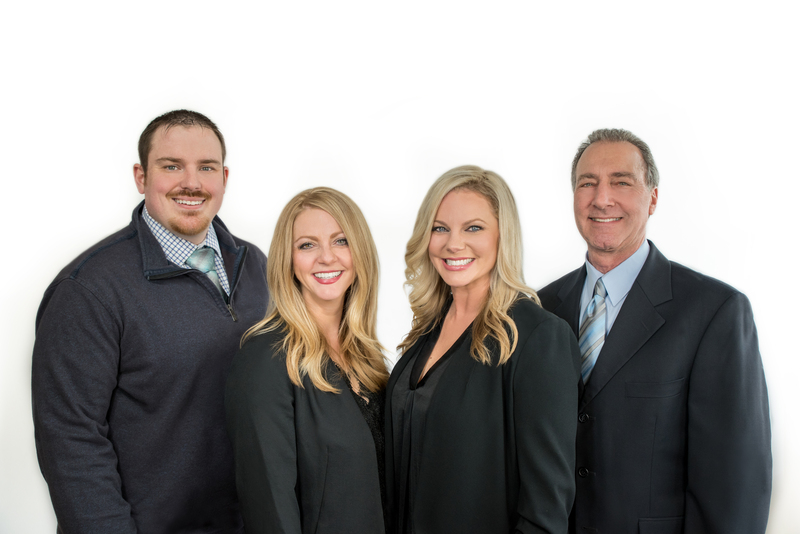 Allyson Grabowski, Meaghan Cromer, Kevin Caron and Richard Woolman would like to welcome you and your family to our practice. Our mission is to assist each member of your family to live a healthier life by improving the body's function. Whether you are looking to heal or feel your best, our dedicated team is here to support you on your journey. Discover your greatest potential for health at Live Well Chiropractic! "We believe health is about one simple thing, function. How well your body functions determines your level of health. Health and Wellness are not just about 'feeling good', it is about functioning at your ultimate potential so your body can heal and maintain optimal health." Whether you or your child need your health repaired and restored, or if you're looking to maintain and optimize your health, we are the place for you! We consider it our mission to promote optimal function and health to as many families in our community as possible through chiropractic care. It's important to us that you understand more about your health, making education a vital part of what we do. We strive to make sure you have the knowledge you need to make well-informed decisions for you and your family to function vibrantly and express your full health potential. As we continue to evolve, in our craft and our personal practice of chiropractic, we integrate techniques in a way that reflects our love of learning so we can meet you where you are and assist you in building a foundation to support you in obtaining your health goals. We are a family at Live Well Chiropractic. We are well-suited and eager to serve others. Whether you are seeking higher athletic performance, suffering in pain from a recent injury, an expectant mother looking to have a healthy pregnancy and birth, or eager to live life to the fullest, we are here to serve you and are committed to seeing you thrive in health. It is an honor to be entrusted to care for the health and well-being of you and your family. Come visit us and see what we're all about!